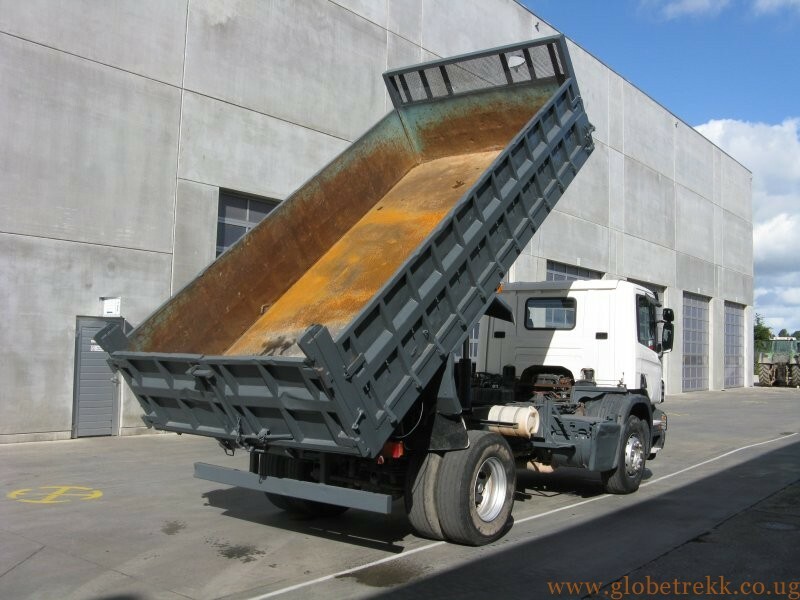 If is it a heavy duty second-hand truck you are looking for, Globetrekk is the perfect place to get great value for money. 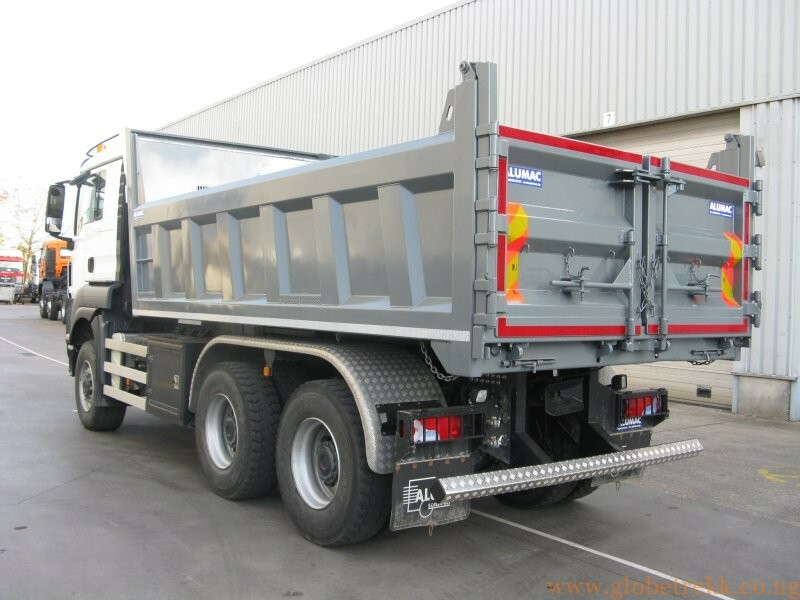 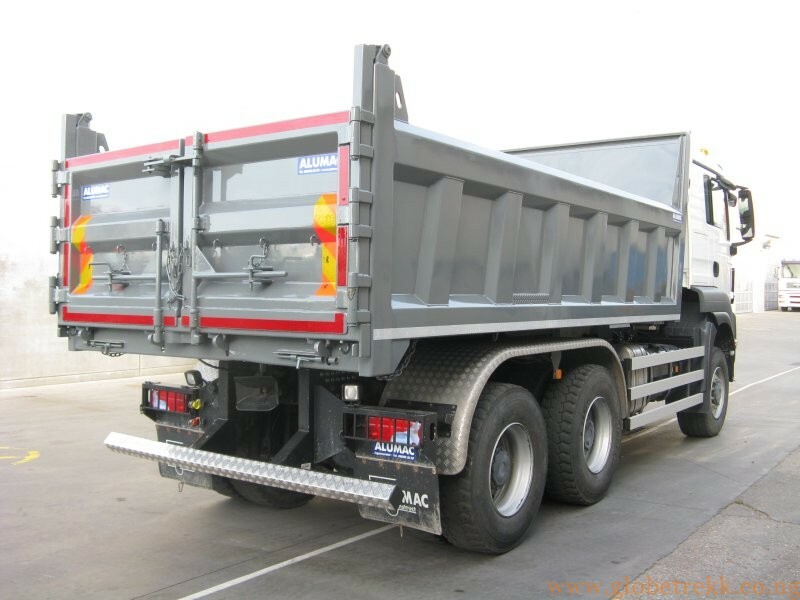 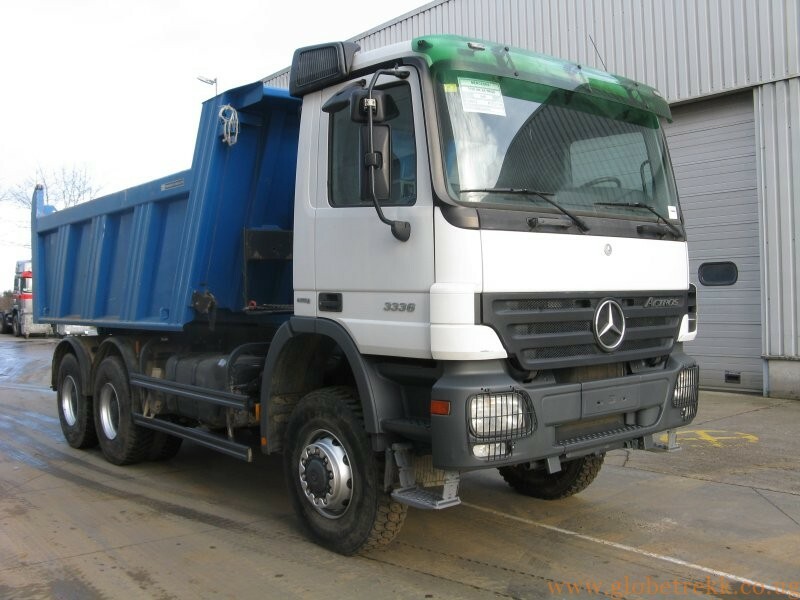 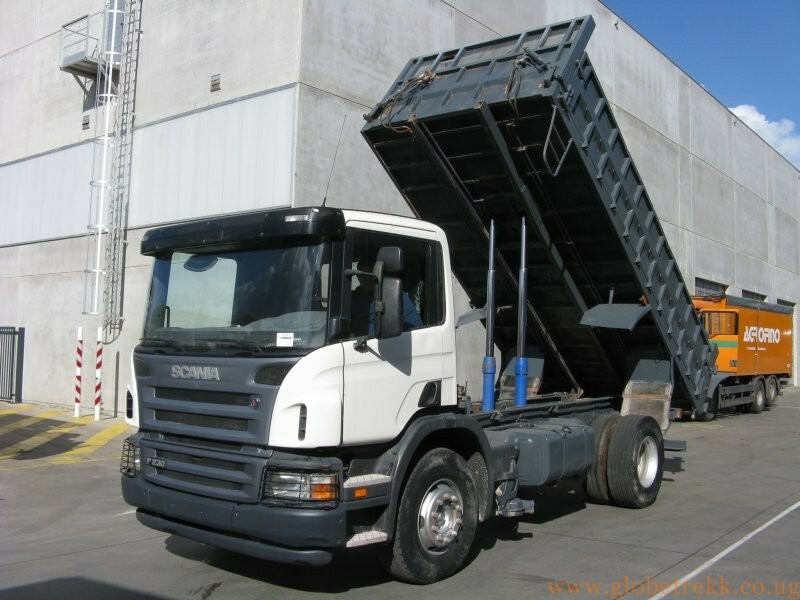 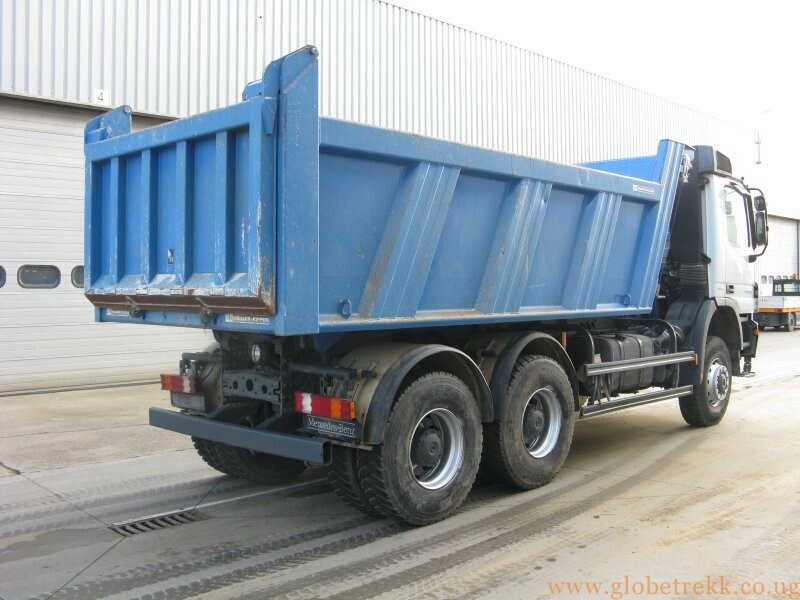 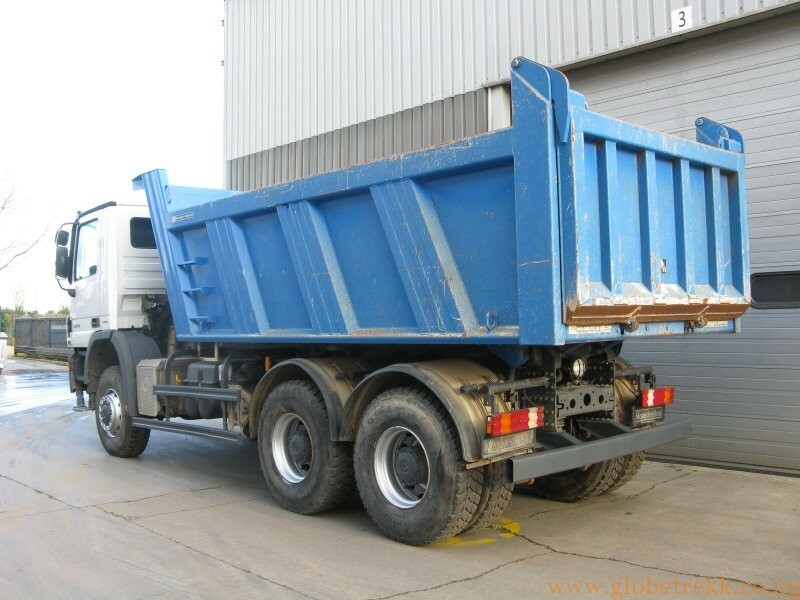 Our used trucks range weighing over ten tons to full-size construction trucks of about 40tons. 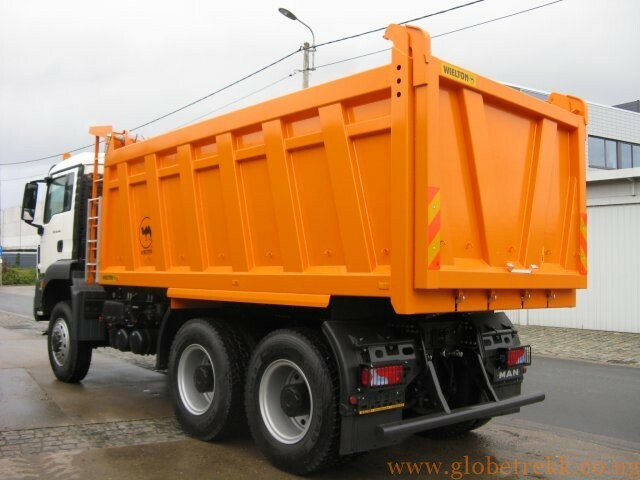 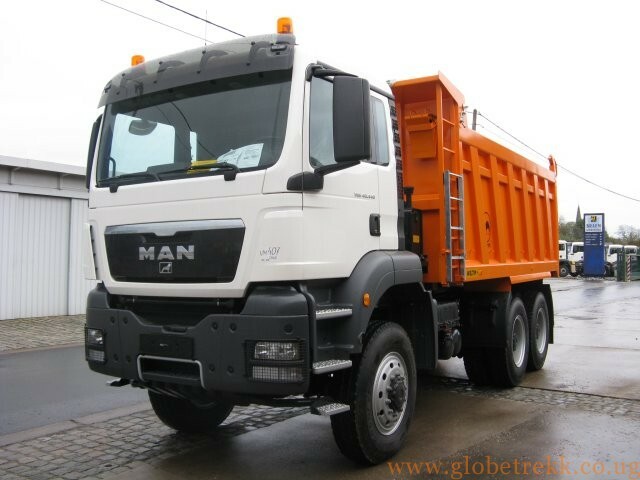 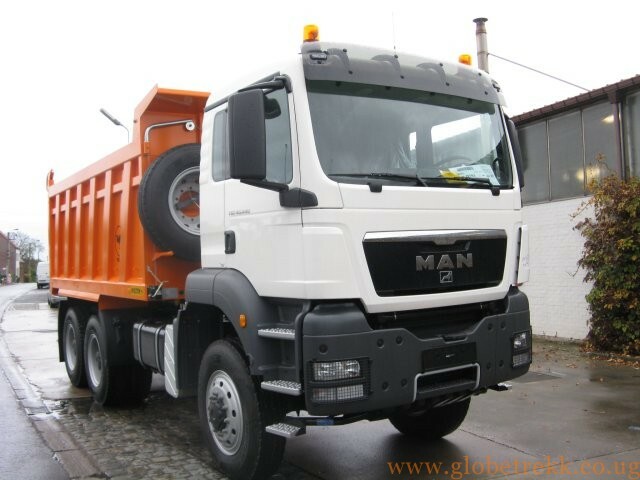 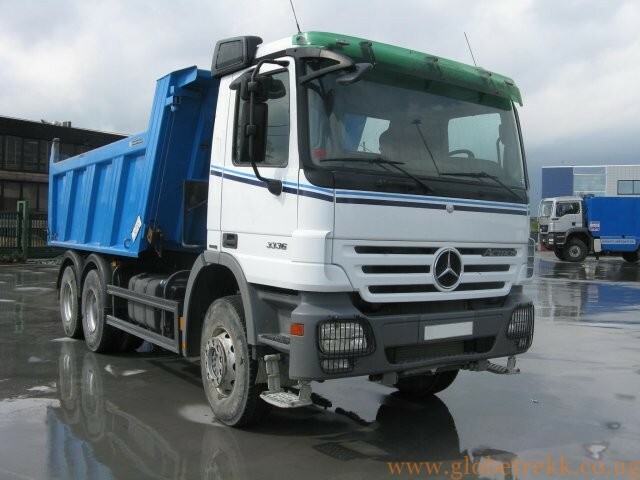 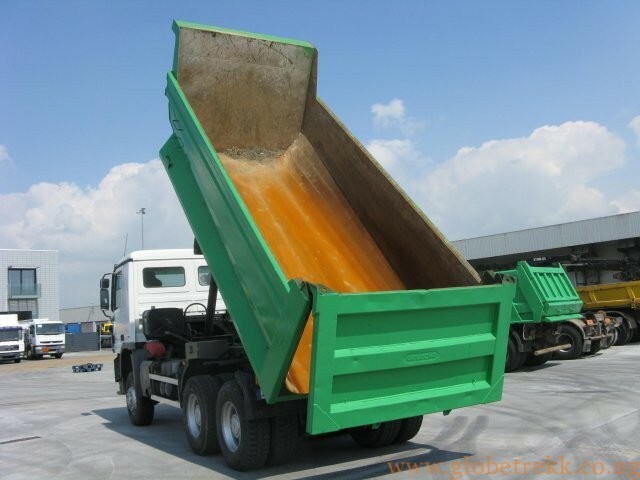 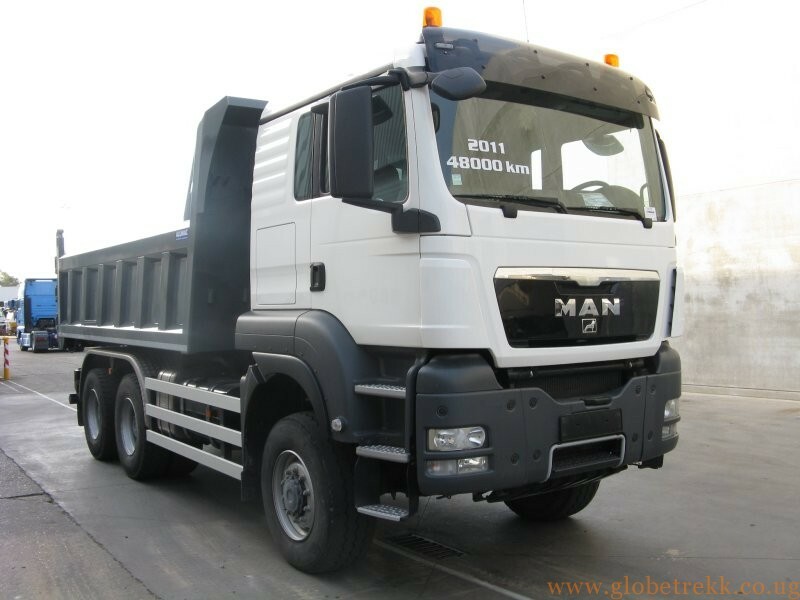 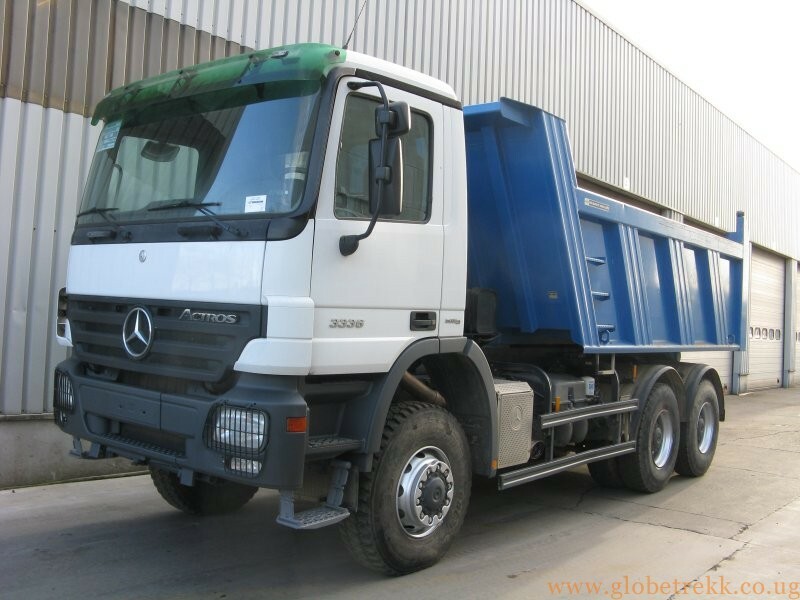 Whether you will need it for goods transport or for road construction, we can get you the best choice on demand. 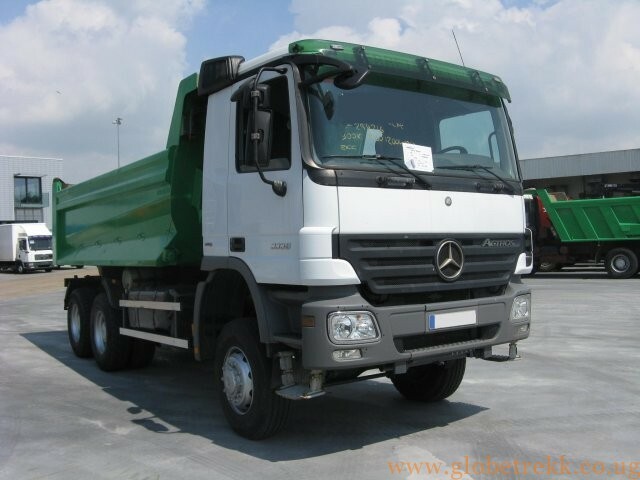 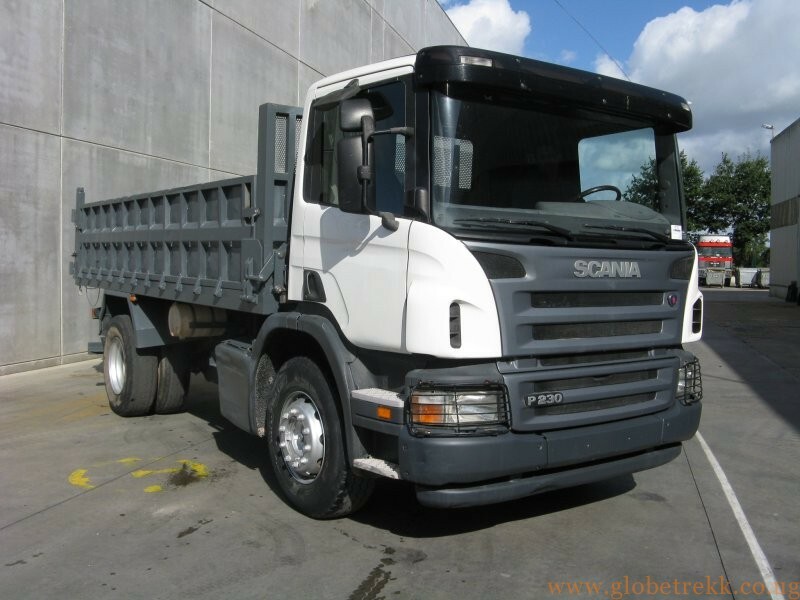 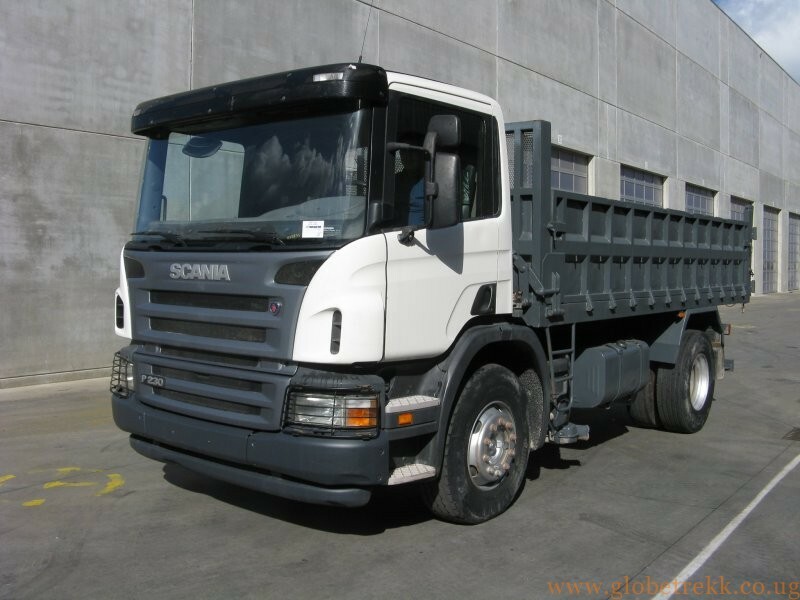 We specialize in Mercedes used trucks and MAN trucks, but we can also offer you a selection of quality Renault, Scania, Iveco, DAF and Volvo vehicles. 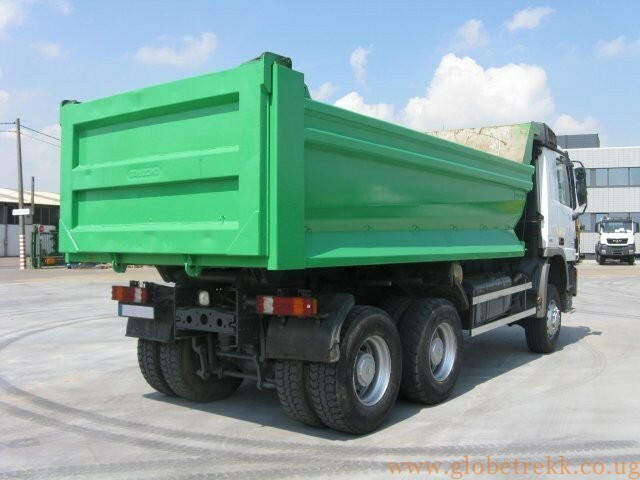 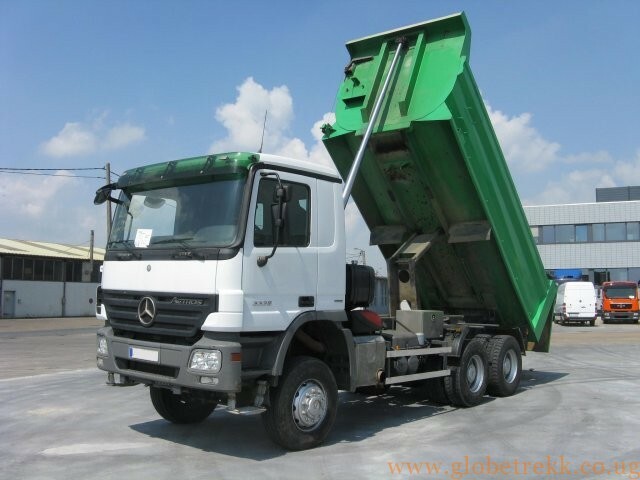 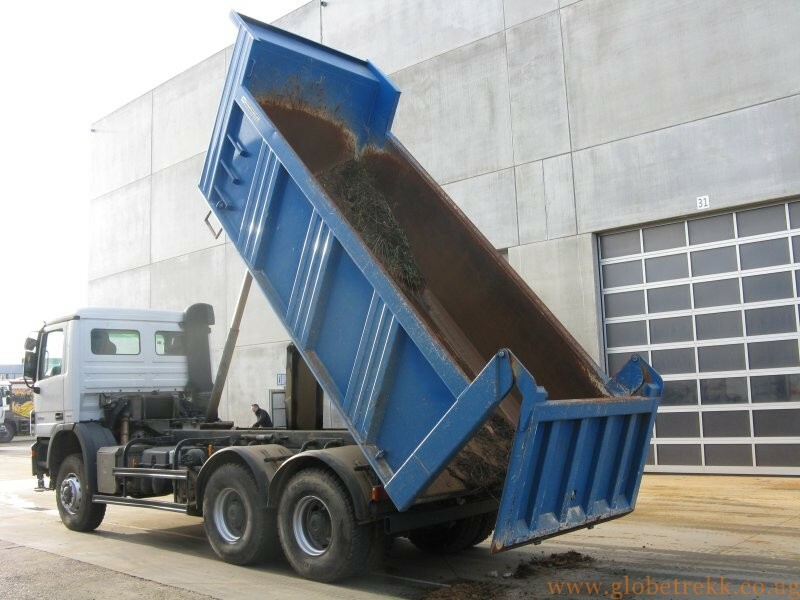 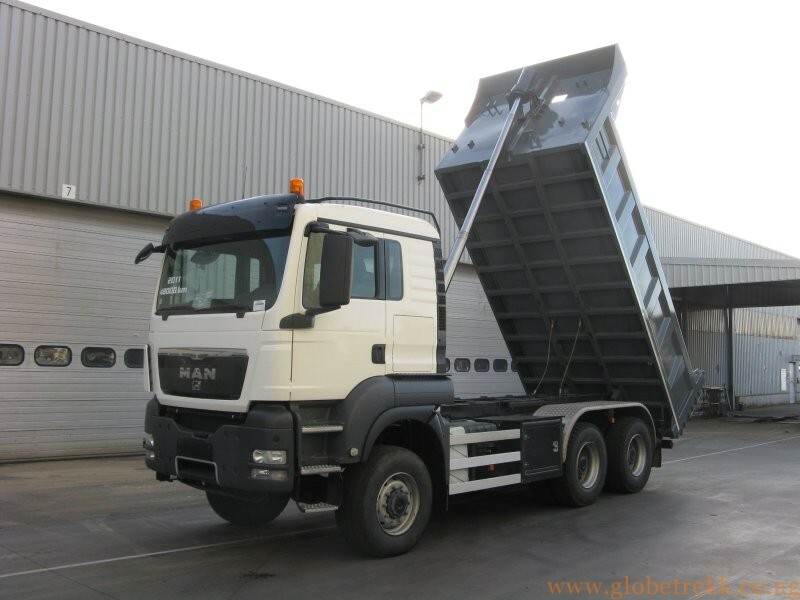 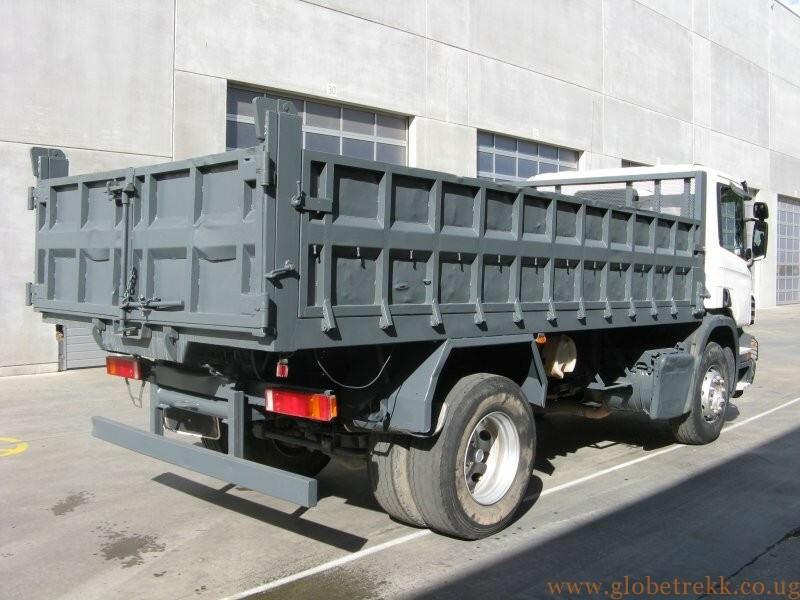 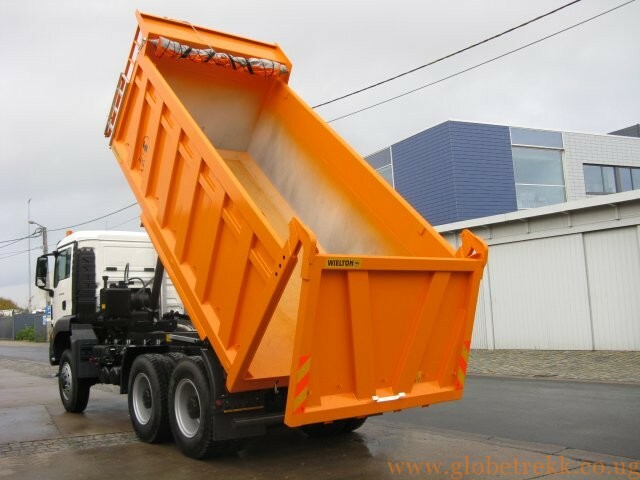 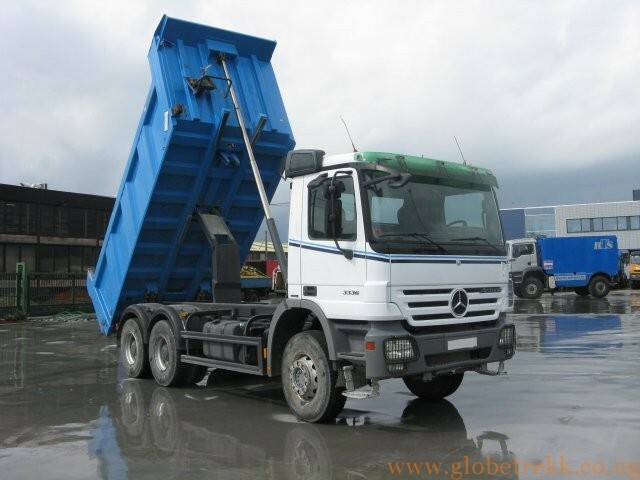 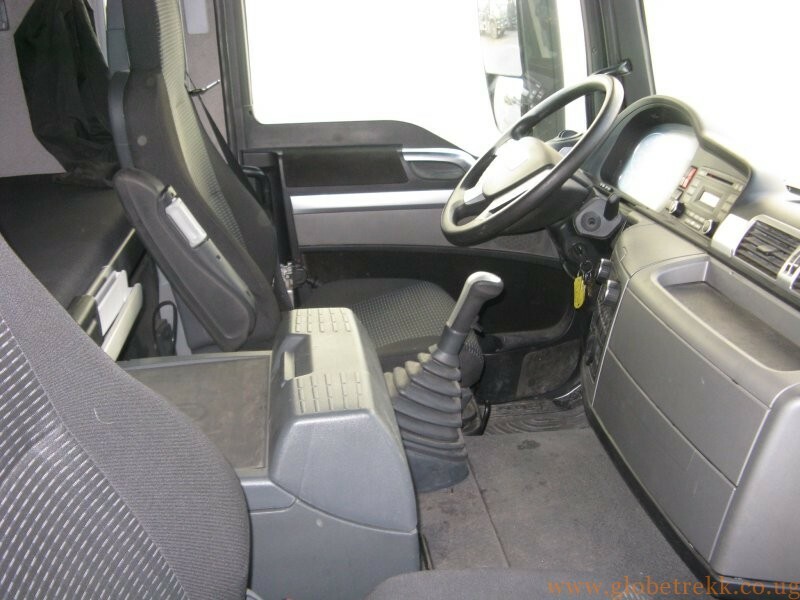 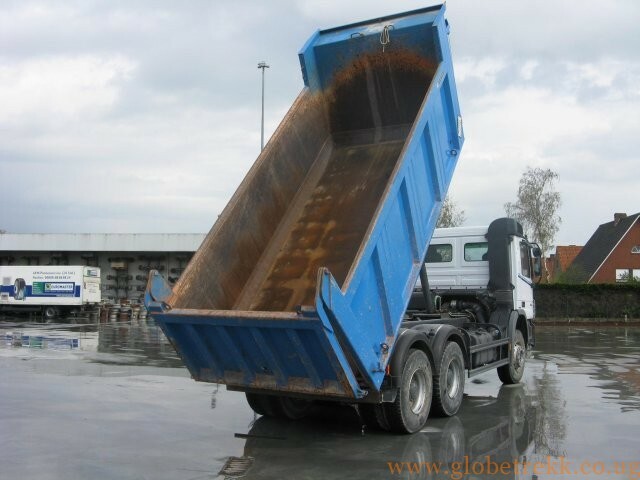 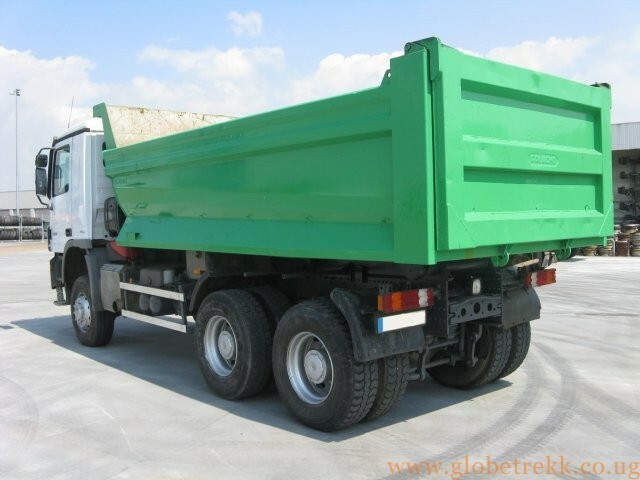 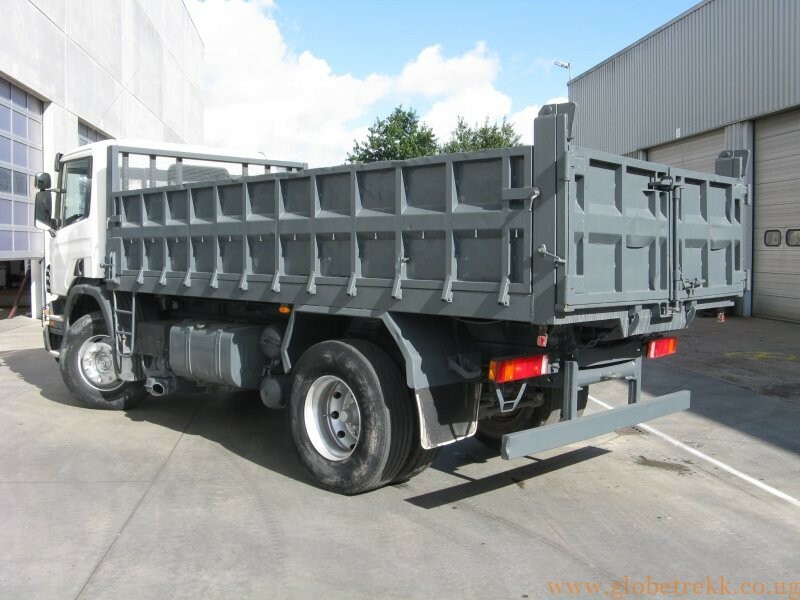 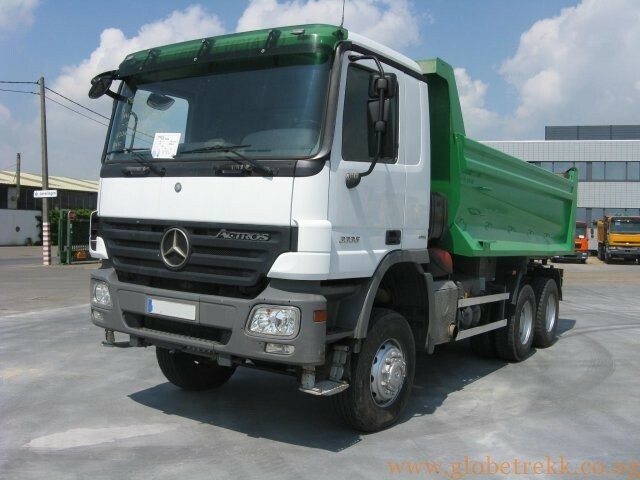 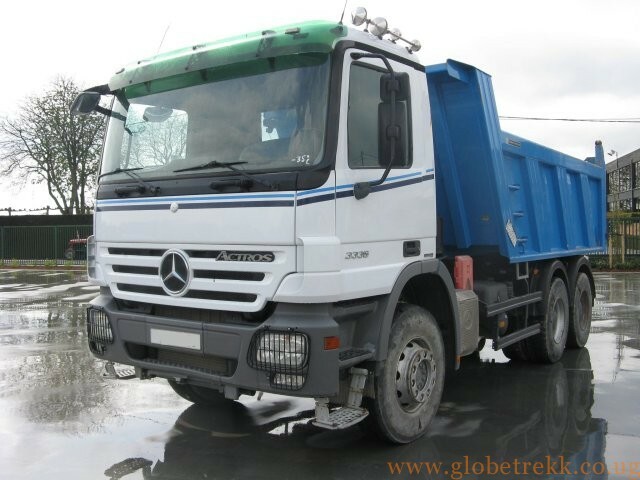 Whatever it is you are looking for in a truck, you are bound to find it at Globetrekk. 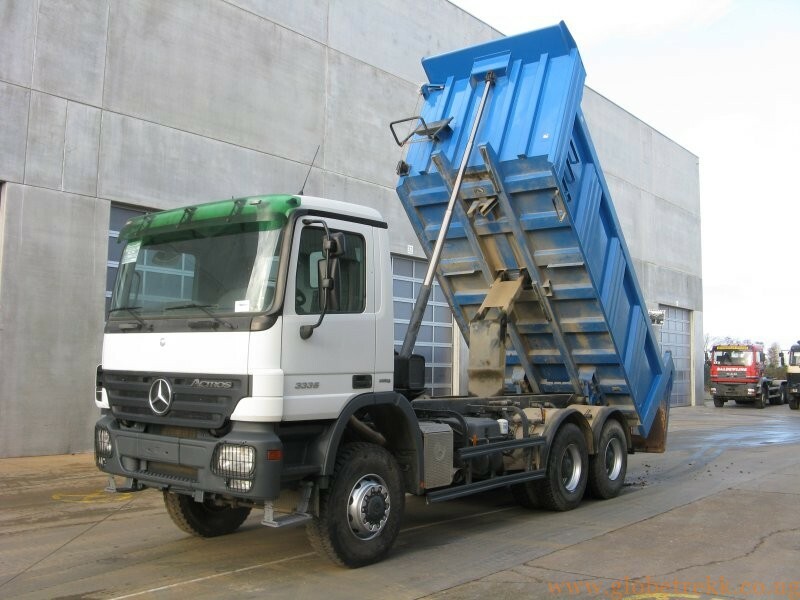 Depending on your needs and budget, we can fully or partly refurbish the second-hand truck you decide to buy.